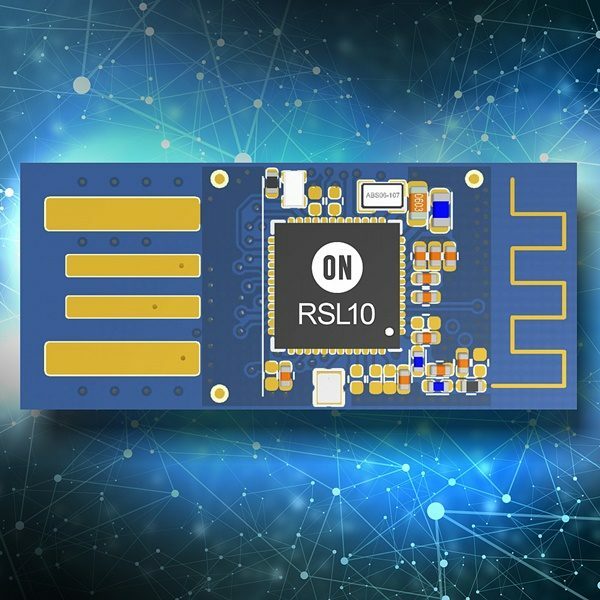 ON Semiconductor (Nasdaq: ON), driving energy efficient innovations, has extended the capabilities of its RSL10 family of Bluetooth 5 certified radio System-on-Chips (SoCs) with support for the Bluetooth SIG mesh networking standard. In addition, the company has introduced a new PC software application with the RSL10 USB dongle. Alongside the recently-announced RSL10 SIP, the additional software and design support tools ease development and enable support for a broad range of industrial and consumer applications. Developers can order samples and development hardware by contacting their local ON Semiconductor sales representative or authorised distributor. The RSL10 Bluetooth Mesh package is available now at onsemi.com.